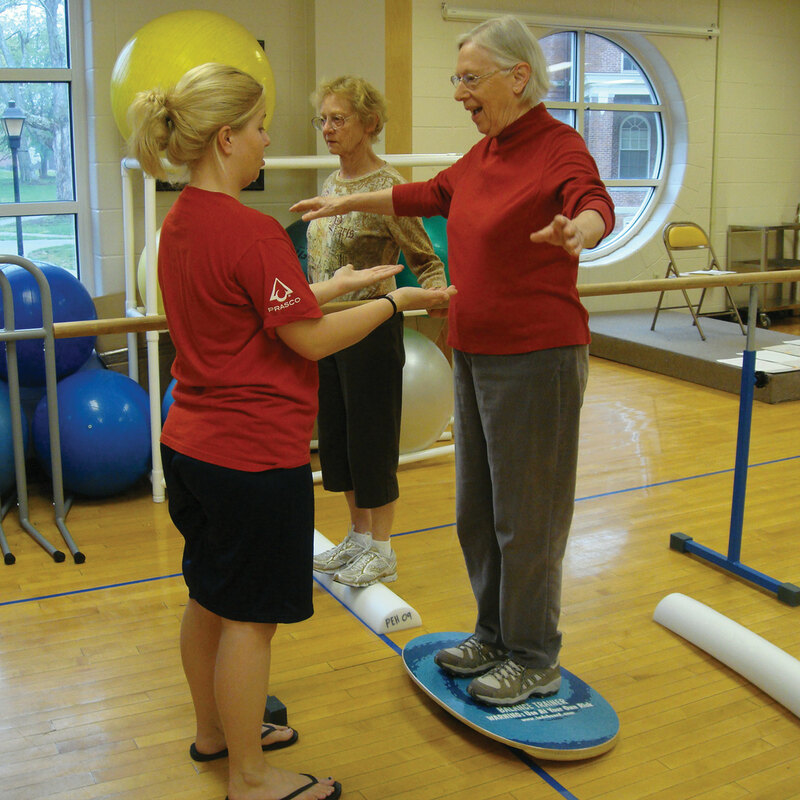 Get featured on the February 2018 Indo Board Newsletter. 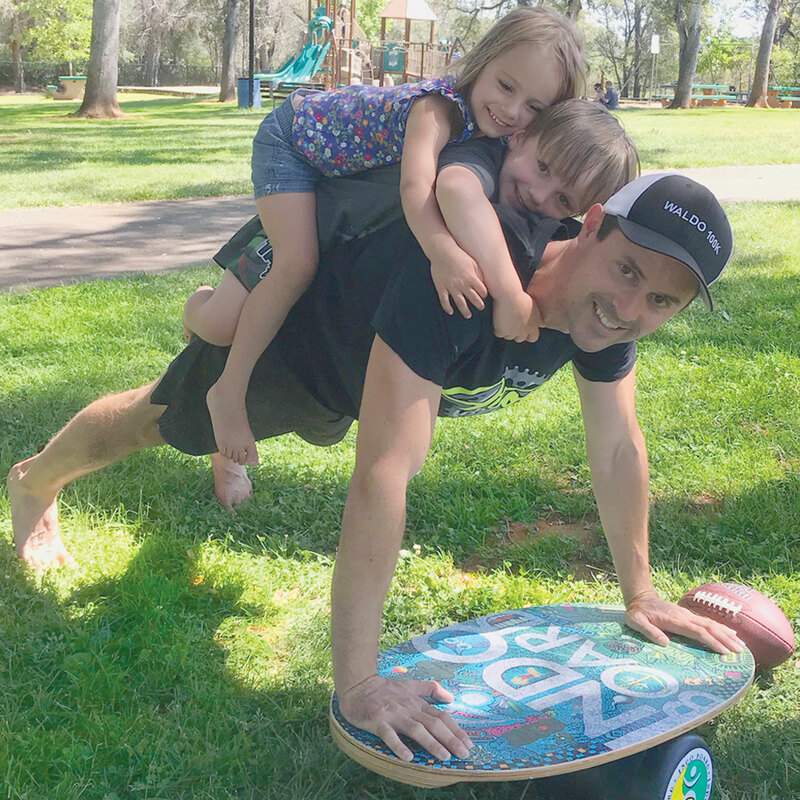 Upload your video or photo to your Facebook, Instagram, or Twitter account and in the description, type #indoboardlove and #indoboard, and we just might feature you in the February 2018 Indo Balance Board Newsletter. 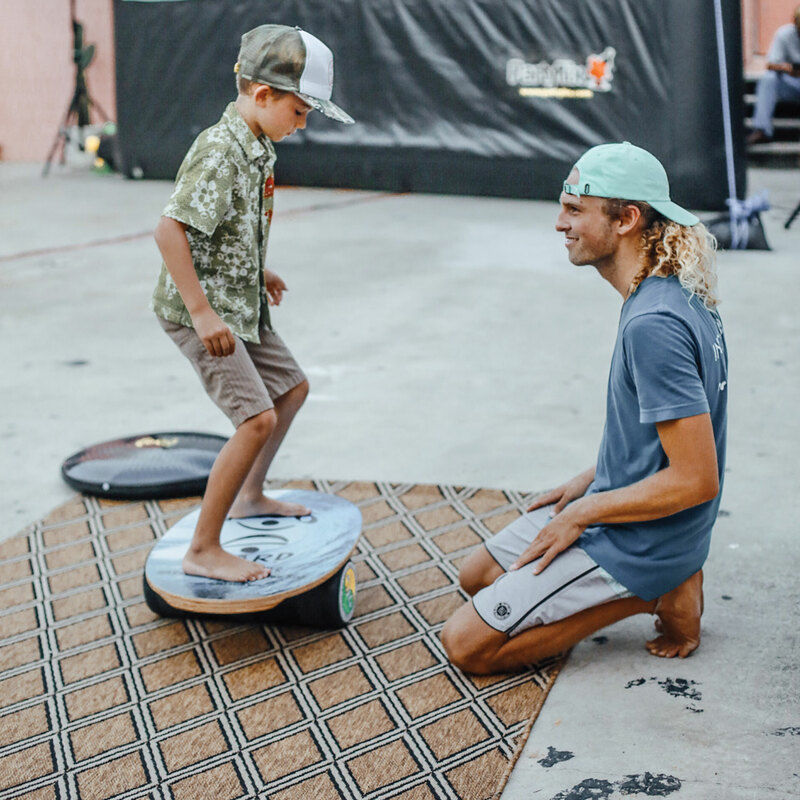 The Indo Board Newsletter is published the 1st day of every month and features fun and educational workout tips, tricks, videos, amazing athletes, and special sales. Georgette Akai Austria is the writer of the Indo Board Monthly Newsletter and is the Director of Social Media and Sponsorship at Indo Board Balance Trainer. She hates talking about herself in third-person, and what she really likes to do is just go surf. Most of all, she thanks you for signing up for the email list so that you, too, can receive the monthly newsletter. If you haven’t yet, sign up for the monthly newsletter here. Find Georgette on her Facebook page here.